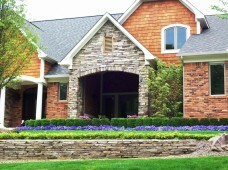 My family and I started this company over 50 years ago with a passion for creating outdoor spaces that are functional, exciting and enduring. I never realized that 50 plus years later I would see a company thriving above any of my original expectations. 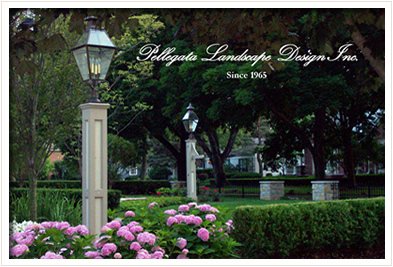 Currently Pellegata Landscape Design Inc. is run by my son and exceptional staff. We continue to expand our field of operation and services. 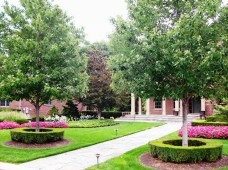 We take great pride in our work and look forward to serving our customers now and for years to come. Thank You for viewing our site.